The parents of a three-year-old boy who suffocated to death after locking himself in a washing machine while playing hide-and-seek will not be prosecuted. The tragedy happened on June 18 while the toddler played with his five-year-old sister. His parents were taking a nap when the boy, identified only as Marcel, got stuck inside the machine in Slupsk in Poland. Marcel’s mum and dad began searching for him when they could not hear him playing. They were horrified when they found him locked inside the washing machine in the bathroom. They immediately called an ambulance. When paramedics arrived, the little boy’s condition was already critical, and they performed resuscitation for almost one and a half hours. They eventually performed a tracheotomy in a bid to help him breathe before rushing him by ambulance to a nearby hospital. But despite the best efforts of paramedics and doctors, Marcel died six hours later. An autopsy revealed that the little boy had died from suffocation due to a lack of oxygen in the washing machine. Local prosecutors launched an investigation into the boy’s tragic death but have now revealed that nobody will face charges. 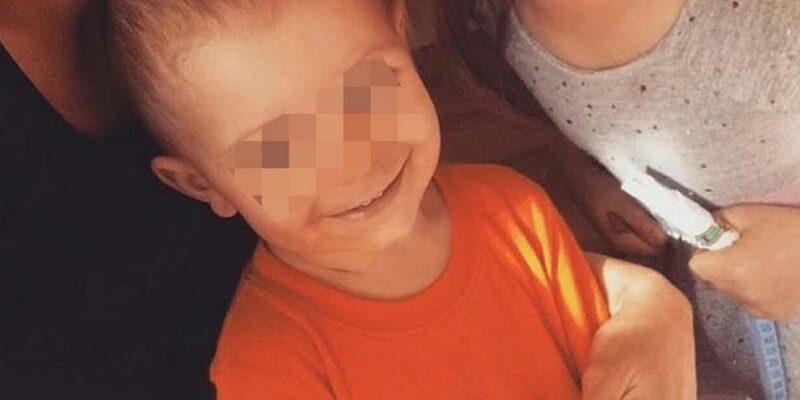 Piotr Nierebinski, the district prosecutor, said: "The investigation into exposing the child’s life to danger, and inadvertently causing his death, has been discontinued as we found no evidence of criminal acts by third parties. "Nobody will be charged. It was a random incident and the investigation has been discontinued." The decision has raised questions across Poland, however, with person posting online: "There is no such washing machine which you can close from the inside… what are you writing?" And another online commentator, ‘Magna3OL’, commented: "Maybe his sister accidentally slammed him inside?"